To see any links or documents pertaining to each award, click on the image. For more about iDentifi's community outreach, please click here. To see iDentifi's global impact, please click here. To view press coverage, please click here. Selected as one of 15 stories describing “the state of artificial intelligence in 2016” by TechCrunch. Other selections included stories regarding Google AlphaGo and Facebook AI. TechCrunch is one of the world’s most popular outlets for tech news. iDentifi’s community impact was formally commended in the Ontario Legislature by Reza Moridi, Ontario’s Minister of Innovation and Science. Kathleen Wynne, Ontario’s Premier, also lauded iDentifi’s ingenuity. Open to youth across the Canada, along with a cash prize, iDentifi will be displayed in the Ontario Science Centre (Canada’s premier science museum) in Toronto, visited by over 1,000,000 guests each year. The Royal National Institute of Blind People (RNIB) is a UK charity offering information, support and advice to two million people in the UK with sight loss. iDentifi was selected as December 2016’s app of the month. CAF is a registered Canadian charity. 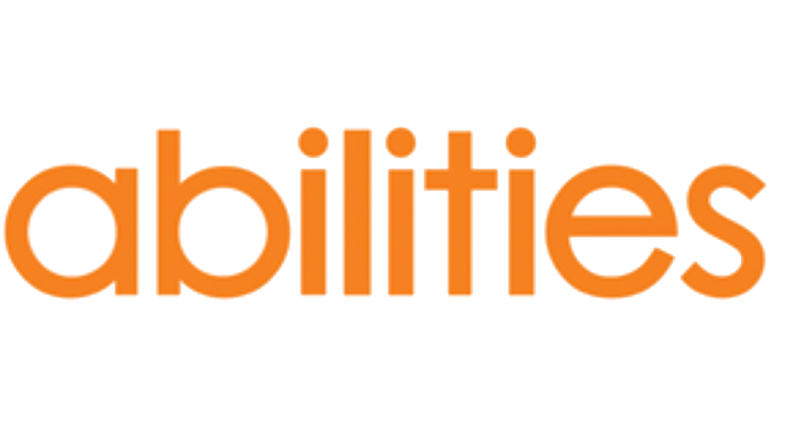 Its is a national leader and partner with other organizations and governments on various projects related to disabilities. iDentifi qualified to be one of the 480 national finalists out of 25,000 regional finalists and 500,000 projects in total. It won Silver at CWSF, Canada’s premier competition for youth in science. Awarded this scholarship of behalf of York University at the York Region Science Fair. York University is a public research university in Toronto, Ontario, Canada, and is Canada's third-largest university. Awarded these scholarships of behalf of the University of Ottawa at the Canada Wide Science Fair. Awarded this scholarship of behalf of Dalhousie University at the Canada Wide Science Fair. Dalhousie University alumni include two Canadian Prime Ministers and 90 Rhodes Scholars. Awarded this scholarship of behalf of the University of British Columbia at the Canada Wide Science Fair. The University of British Columbia was named in the 20 best public universities worldwide in 2015. Awarded this scholarship on behalf of Western University at the Canada Wide Science Fair. Western University is a public research university in London, Ontario, Canada.